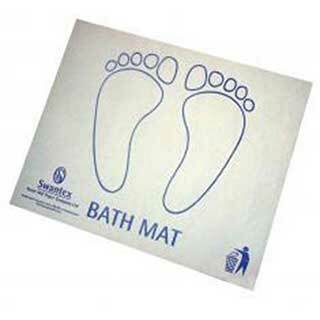 Paper bath mats are used by hotels and other establishments to replace towelling bath mats. Bathroom consumables for your hotel bathroom including toilet seat bands, water conservation signs and sanitary disposal bags. Bathroom hairdryers specifically designed for bathroom areas. 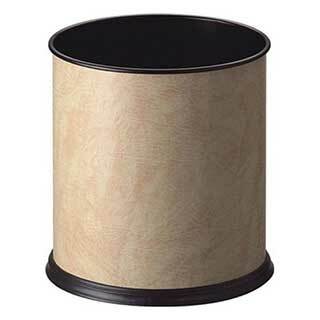 Ideal to enhance the appearance of your hotel bathroom, to give it a 5-star look. Our smart retractable clothes line is a perfect temporary laundry solution for any hotel bathroom. 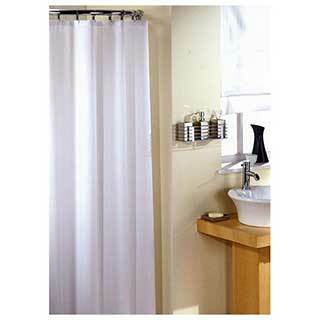 Ideal for a guest to hang their wet laundry in the bathroom to dry. Coat hangers to cater for all kinds of establishments. 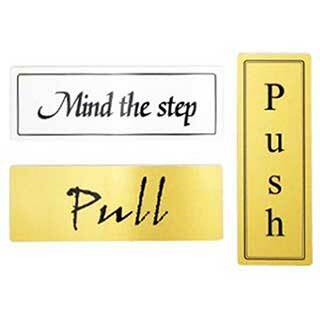 We have a full range of signs for your hotel corridors, rooms, doors, reception area, kitchen, bathrooms, etc. Electric shoe polishers come with a range of brushes to clean, buff and polish to ensure your customers shoes are cleaned thoroughly. Fire action signs for staff and for visitors explain what to do and where to go on the event of a fire emergency. 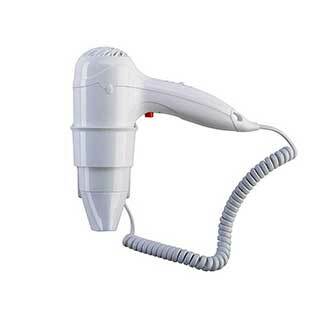 An extensive range of hotel hairdryers to suit all kinds of establishments. High quality disposable slippers ideal for use in any hotel or spa. Clean and hygienic, and offering your guests luxury and comfort. Available as closed toe, open toe or flip flop styles, the luxury slippers are lightweight and comfortable. 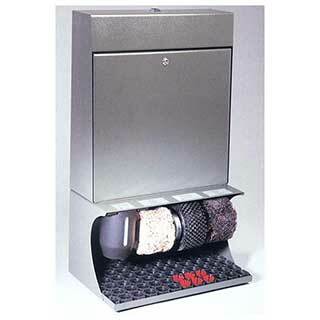 Sanitary hygiene bag dispensers are the modern presentation for sanitary bags, keeping them clean and tidy until they are required. 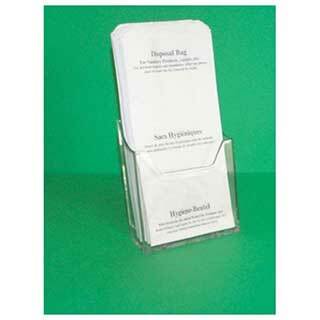 Hygiene bag dispensers are wall mountable and supplied in white, brushed chrome, chrome coloured and gold coloured. Laundry bags are available in 3 styles – texturised polyester hamper bag, texturised laundry bag and PVC laundry bag. Our range of luggage racks have been designed to fold and can be stored in a wardrobe when not in use. A wide range of mattress protectors are available to protect your hotel room mattresses and provide a hygienic barrier for your guests. Quilted mattress protectors protects against dust mites and waterproof mattress protectors resist liquids. Mattress toppers are usually 3-5cm thick, lie on top of the mattress and are designed to support the spine so that he or she sleeps without picking up posture problems. Newspaper bags are a stylish way to present newspapers to hotel guests. 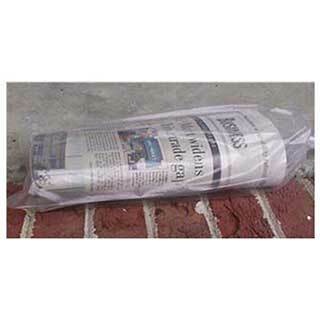 Newspaper bags are approximately 220x400mm and are printed with ‘Newspaper’. A cut out for handles enables the newspaper bag to be hung onto a door handle. 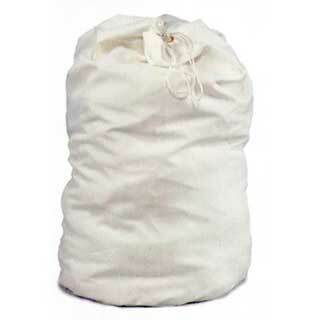 PVC laundry bags are used by a hotel to offer the facility of laundering a guest’s linen. Rubber bath mats and rubber shower mats manufactured from non-slip100% natural heavy duty rubber with secure grip suction cups. 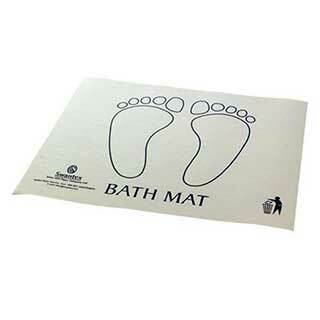 Rubber bath mats are washable and anti-fungal treated. Superior contract quality hotel bathroom shower curtains. Made from 100% polyester, water-repellent, easy to clean and washable at 30 degrees. Treated with anti-bacterial agent. Available as plain or satin stripe designs. 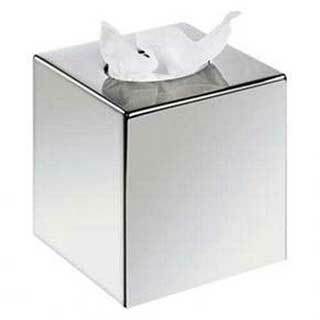 Our tissue box covers are supplied in two shapes, cube and rectangular. 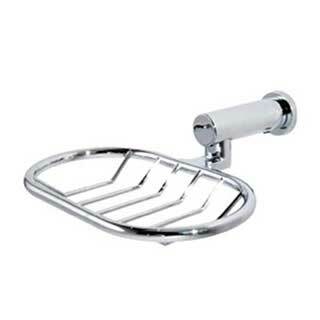 Our hotel toilet brush and holders will elegantly compliment your bathroom fixtures and fittings. 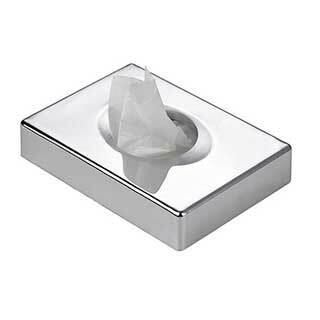 Toilet seat bands are used by hotels to reassure their guests and customers that the toilet has been hygienically cleaned and is ready for them to use. 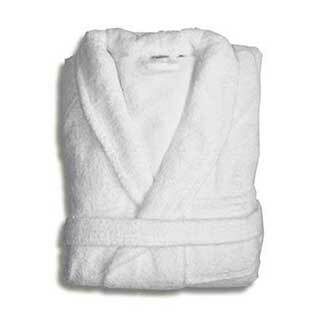 Luxury, high quality Terry towelling bathrobes and dressing gowns, ideal to help your guest relax after a long day. Available as shawl or Kimono style, with or without pockets. Childrens robes also available. An extensive range of towelling bath mats, from a 700gsm Greek Key design bath mat to a 1000gsm towelling bath mat as used in 5 Star hotels. 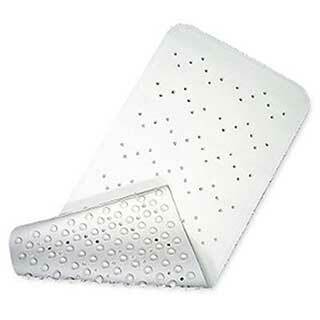 All our towelling bath mats are woven to the highest standards and are super absorbent. 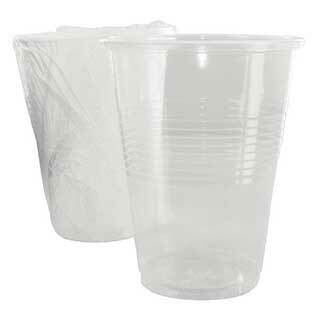 Individually wrapped disposable plastic tumblers are used by hotels to ensure the bathroom glasses are hygienically clean.